Eagles fans, media, players, and the owner alike have clamored for kelly green jerseys to make a comeback for three years now. If they did appear for the first time since the 2010 season, would you want them as the main jerseys, alternates, or an occasional getup? Louie also dives into the helmet rule holding back a "Kelly Green Comeback" and how the NFL's rule is a huge mistake for the league. Plus, the Eagles got two compensatory draft picks as a result of lost free agents last year. With six picks in the first four rounds, Howie Roseman and Joe Douglas have the ammo to deepen what is already a title-contending roster. How have the Eagles done in past drafts with 5+ picks in rounds 1-4? Do they need to nail this class to keep the contending window open? How big is that window's opening right now? 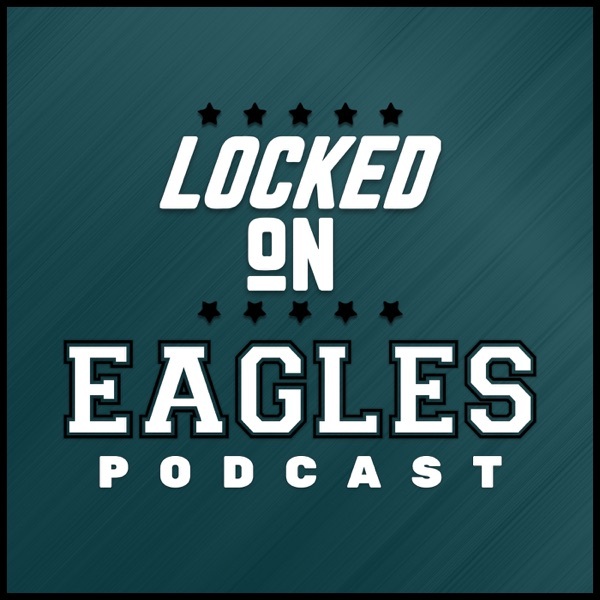 Check out this loaded Sunday edition of Locked on Eagles!